USSR's domestic league and its national team were a big part of world football for close to 60 years. The communist country was proud of its product on the pitch and were quite competitive on the global scale. But how well do you know football behind the "iron curtain"? 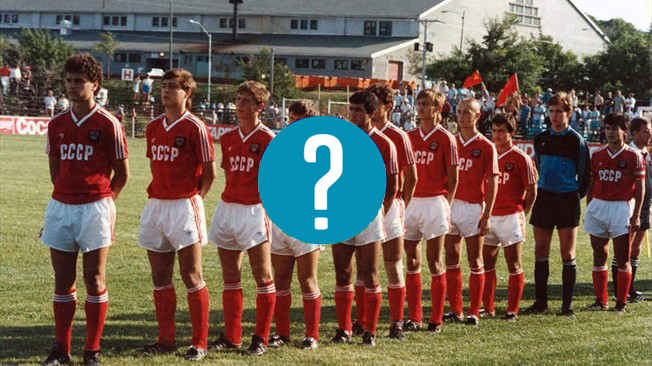 Here are 12 questions about the Soviet national team and domestic league.